B.D.R Products is the leading manufacturer and Exporter of a wide range of Gold Eye Sewing Needle. 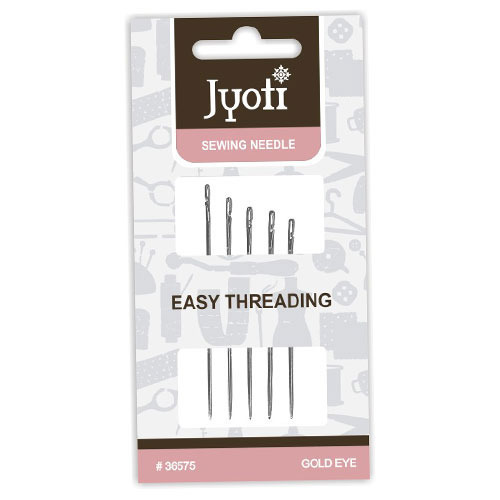 These Sewing Needle are known for their long lasting and perfect finish. Available at various shapes and sizes these Sewing Needle are highly acclaimed by our clients.